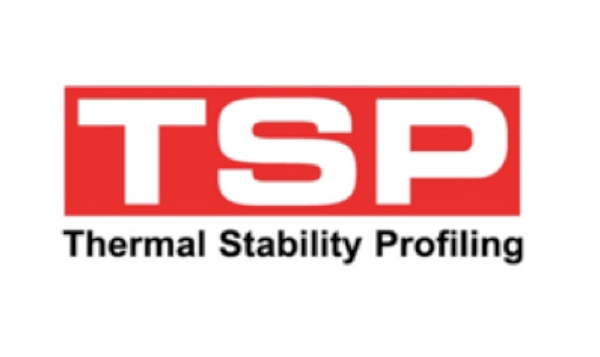 Thermal Stability Profiling (TSP), is a DBA proprietary process, developed for use with all 4000 and 5000 Series high carbon disc rotors. Under the TSP process, XG-150 grey iron is subjected to prolonged heat cycles under strictly controlled conditions, to relieve any internal stresses sustained from the manufacturing processes. This ensures maximum thermal stability and reduced metal fatigue in extremely high demanding applications. DBA’s comprehensive materials testing both on the race track and in computer simulations has enabled the development of this temperature cycling process to optimise the disc rotor material prior to fitting on the vehicle.